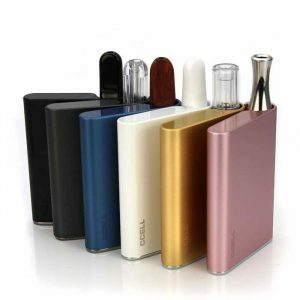 For some, vaping is a hobby, and for others, it’s their lifestyle. 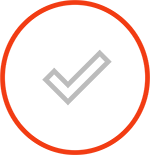 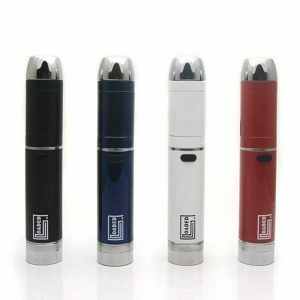 Whether you are a casual participant or a dedicated enthusiast, though, the equipment you use is important. 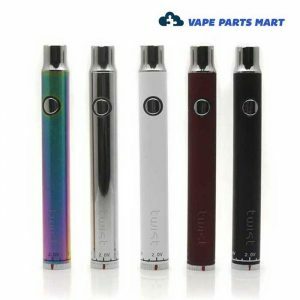 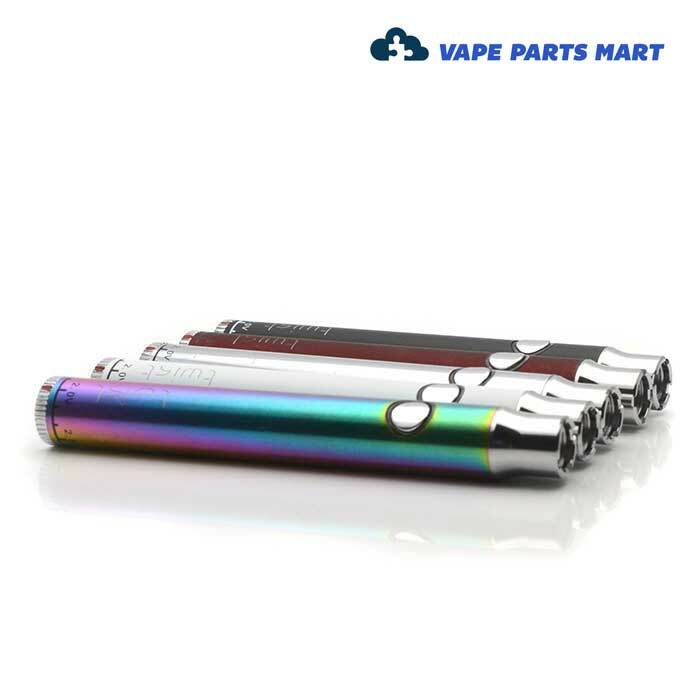 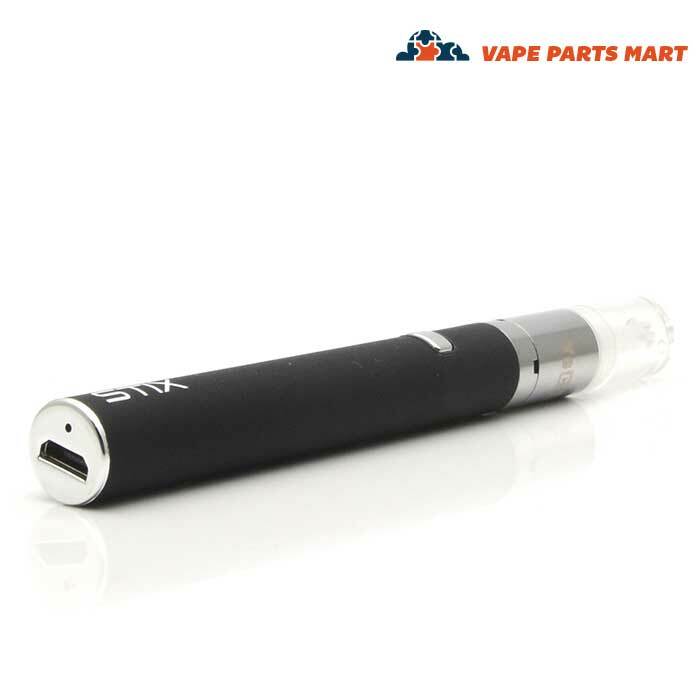 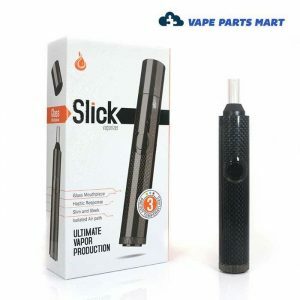 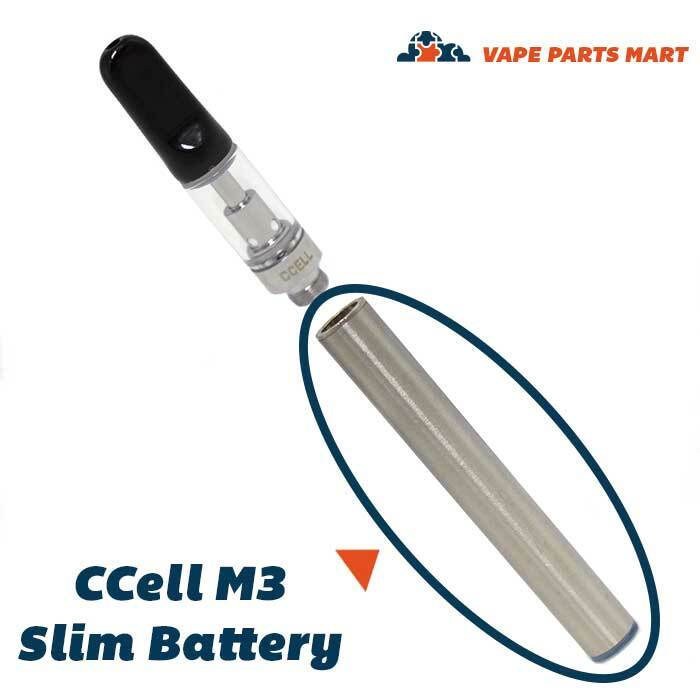 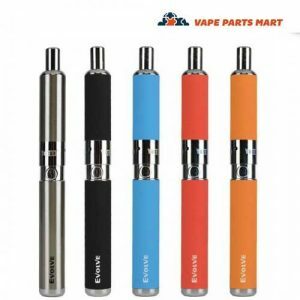 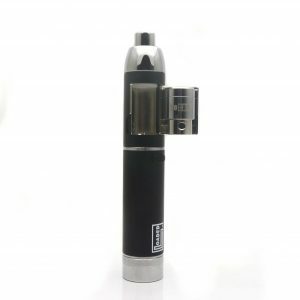 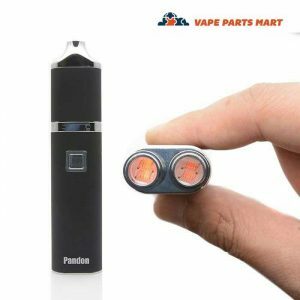 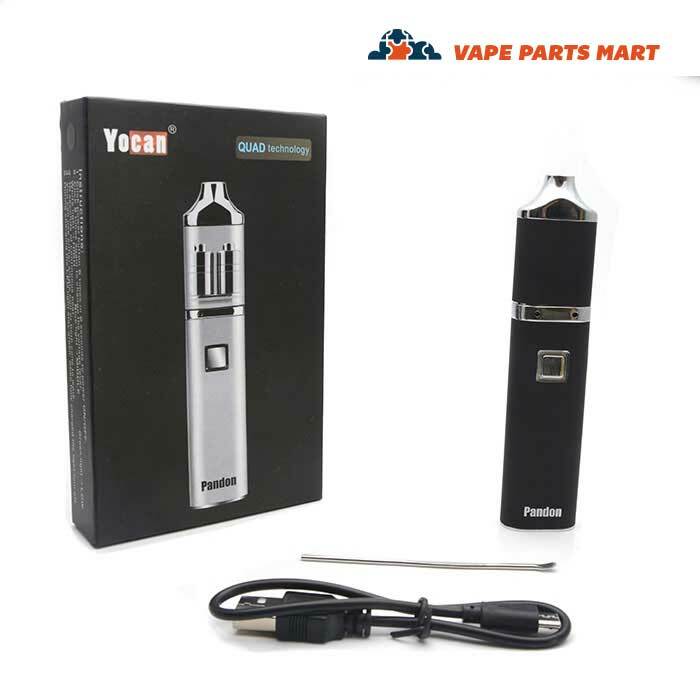 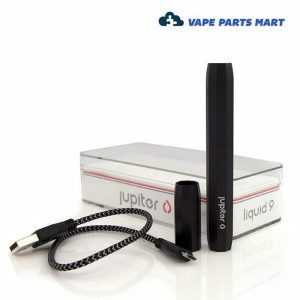 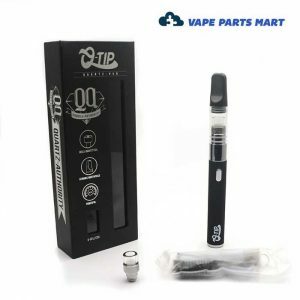 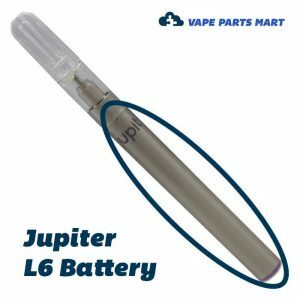 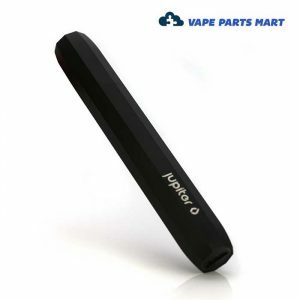 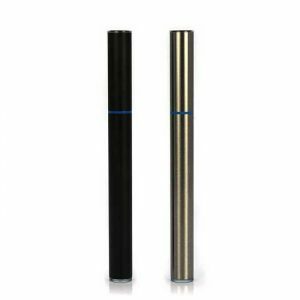 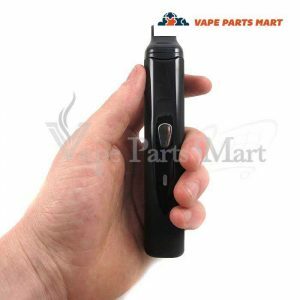 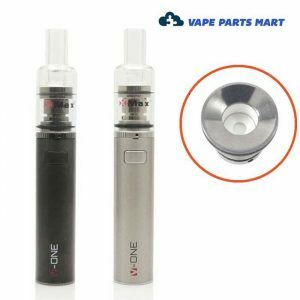 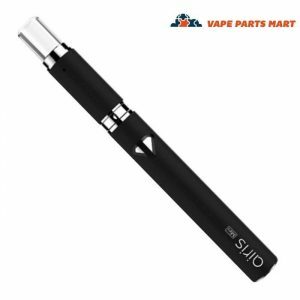 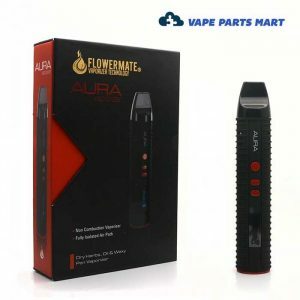 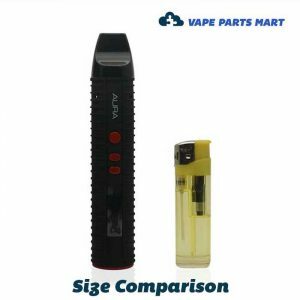 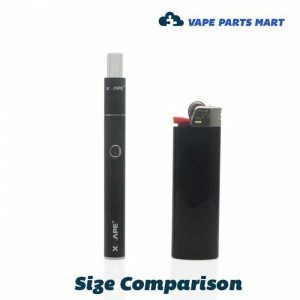 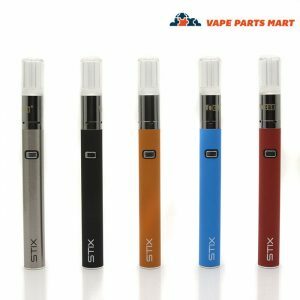 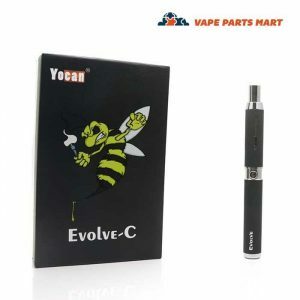 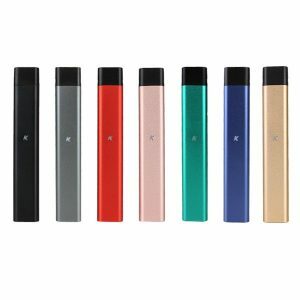 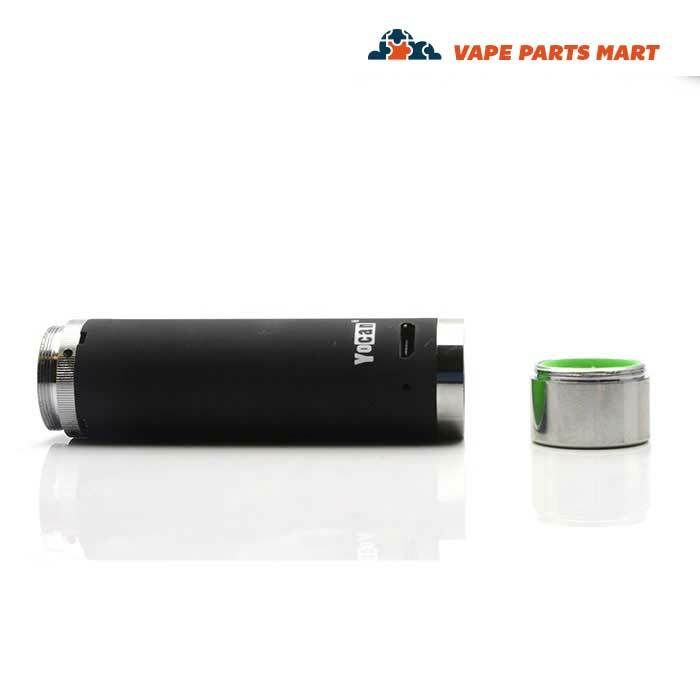 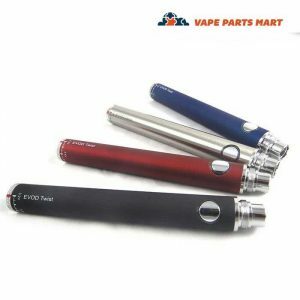 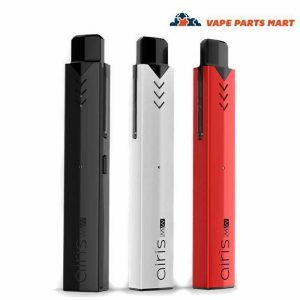 If you are looking for vape pens near me and frustrated at the lack of selection in local stores, the range of options online will surely include what you’re looking for. 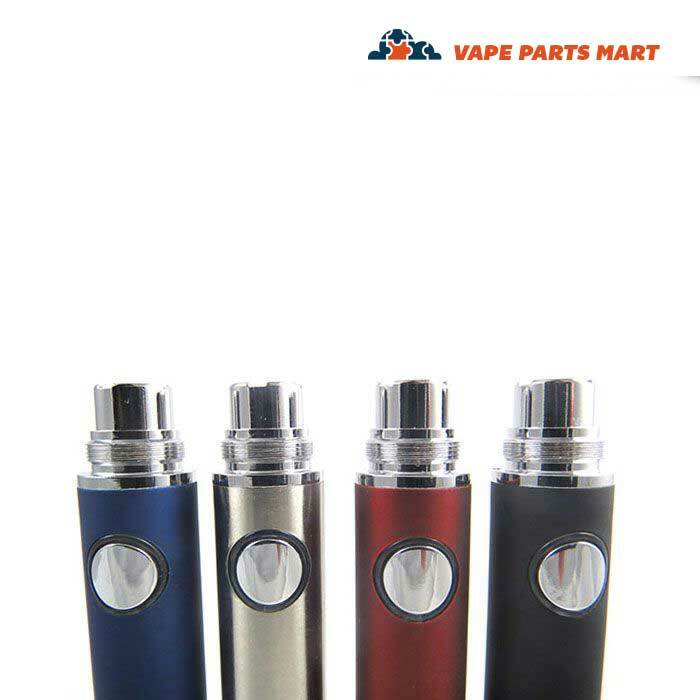 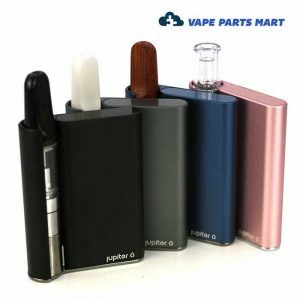 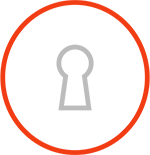 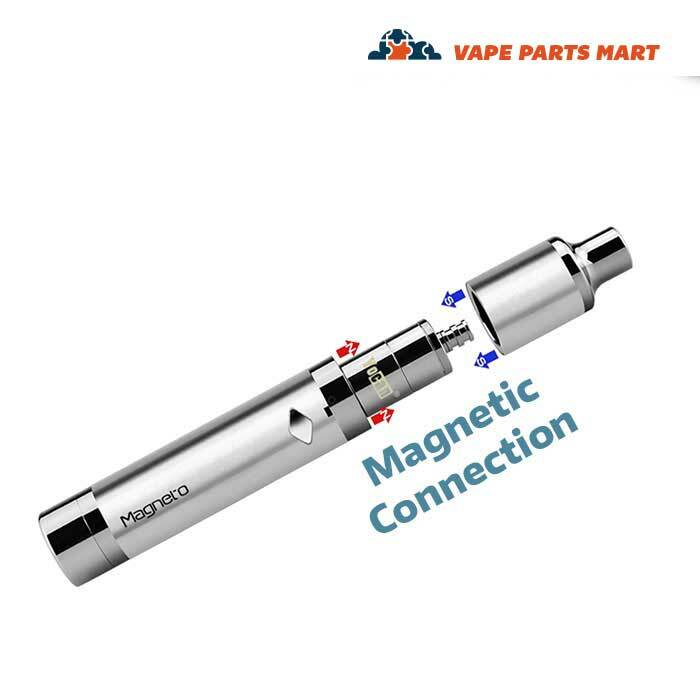 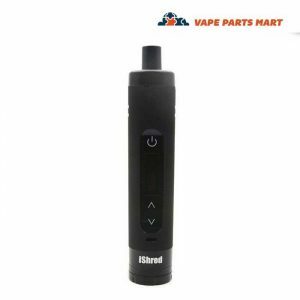 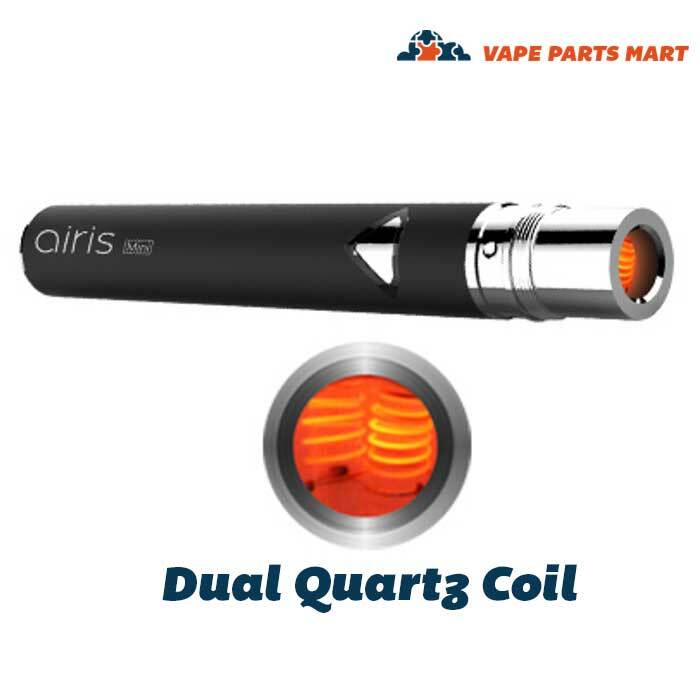 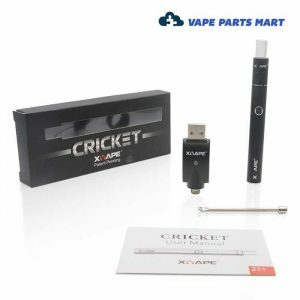 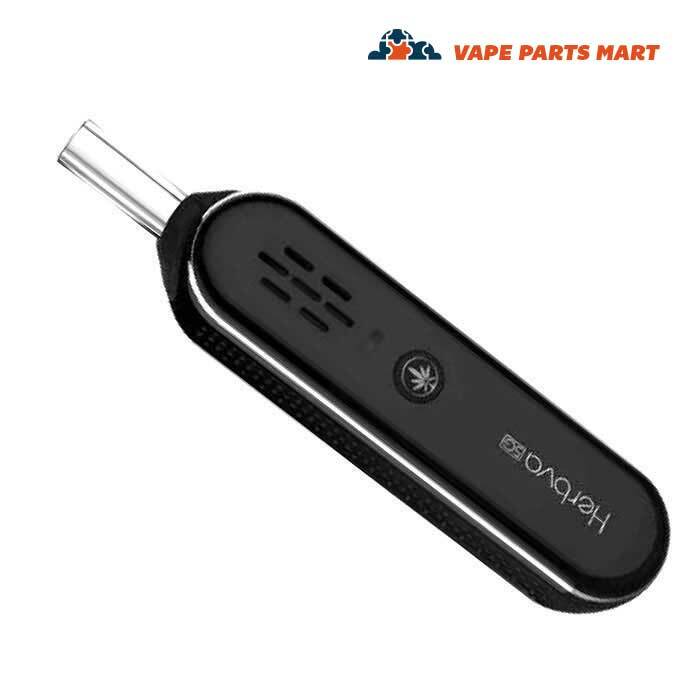 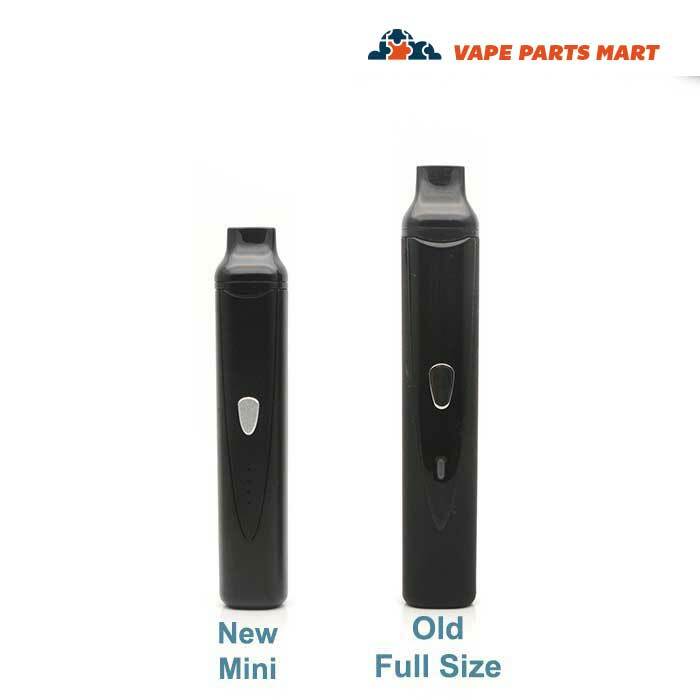 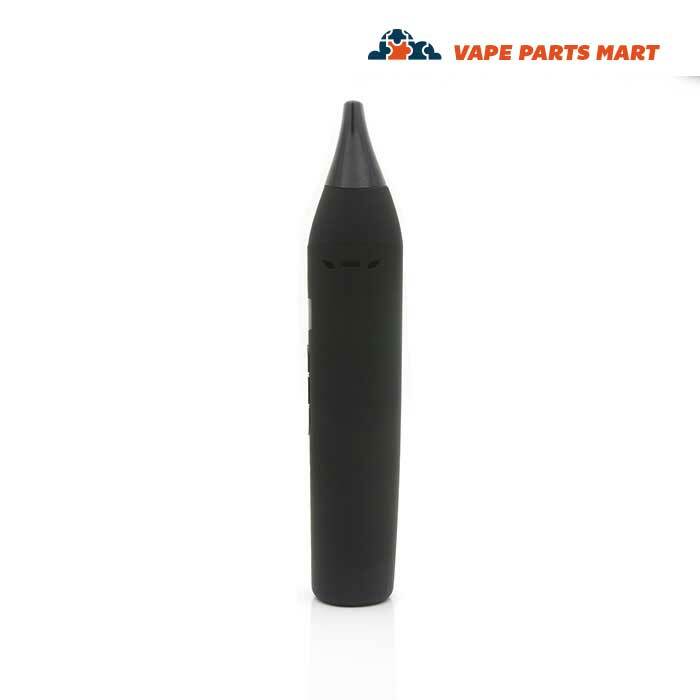 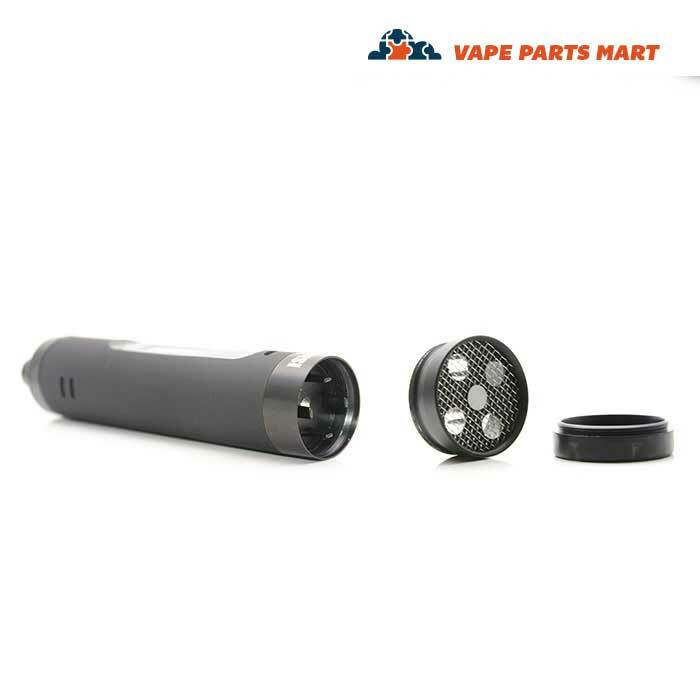 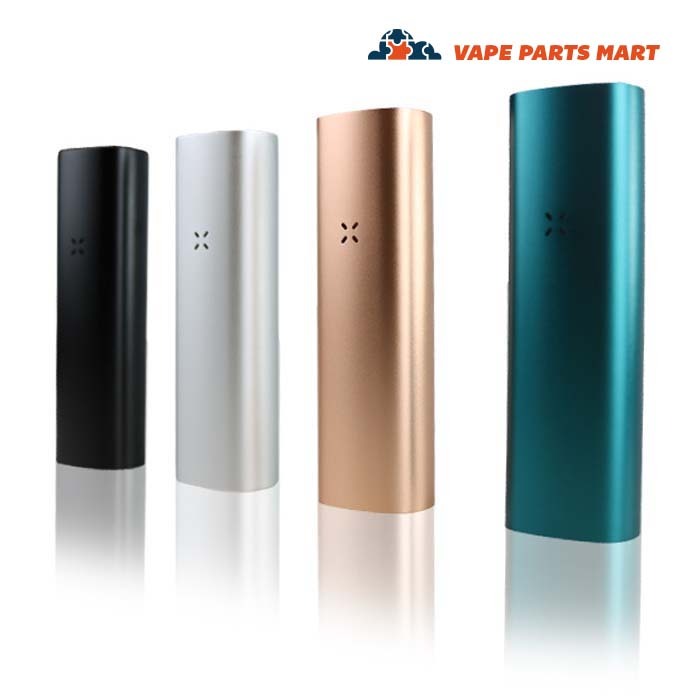 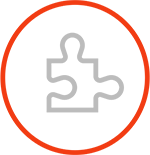 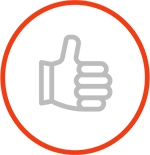 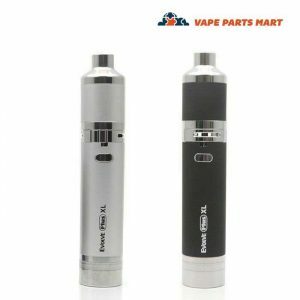 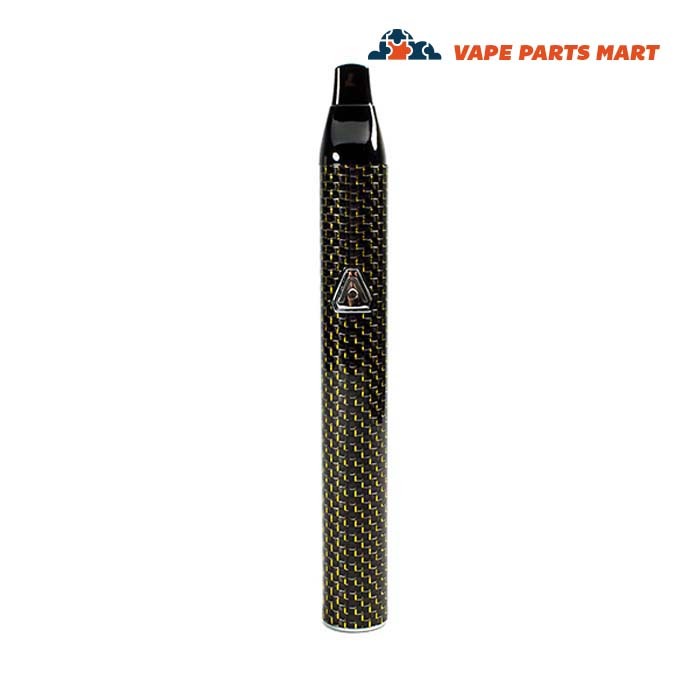 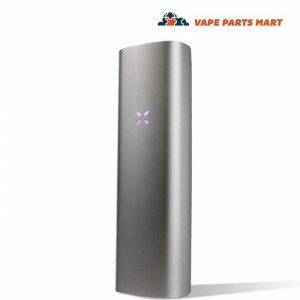 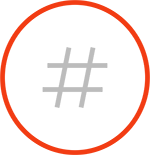 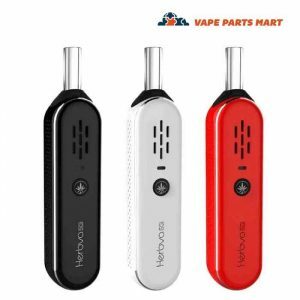 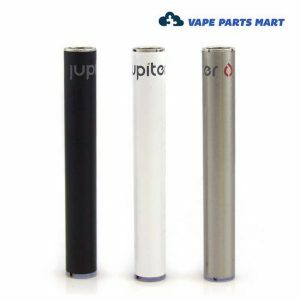 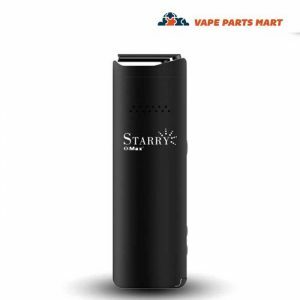 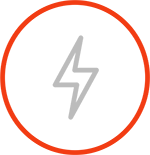 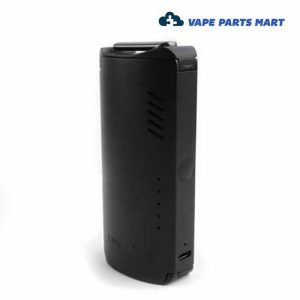 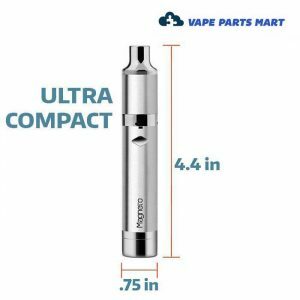 Vape Parts Mart specializes in providing vapers with a curated array of vaporizers, tailored to every level of experience and every kind of vaping. 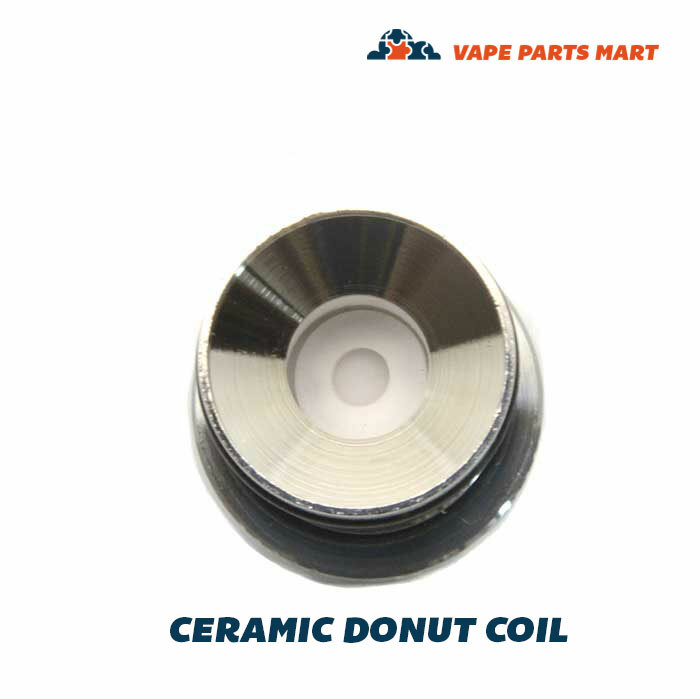 If you’re like most vapers, you enjoy partaking in oil, wax, or herb. 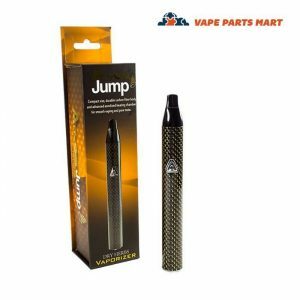 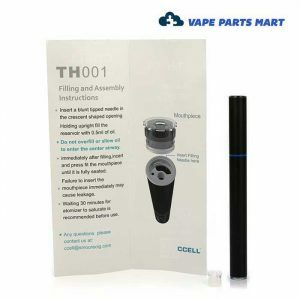 Not all vapes are suited to these uses, so it is important that you find a pen that is right for your needs. 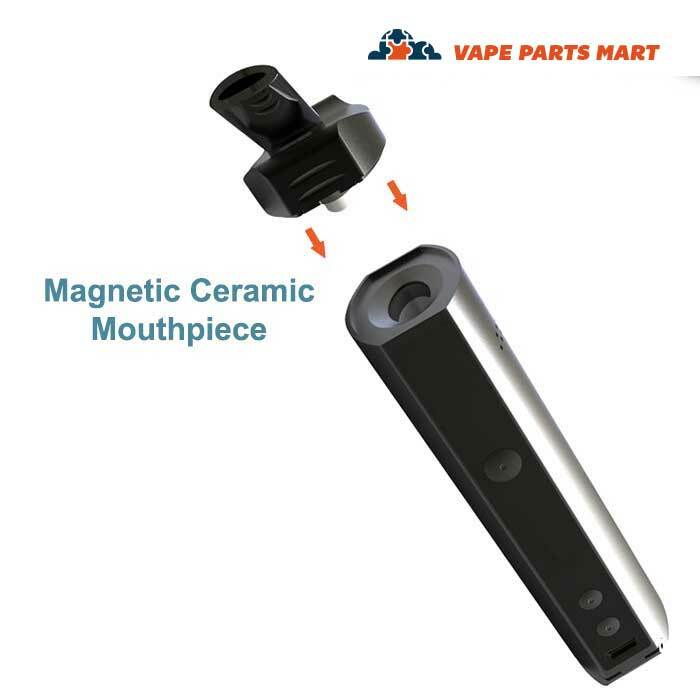 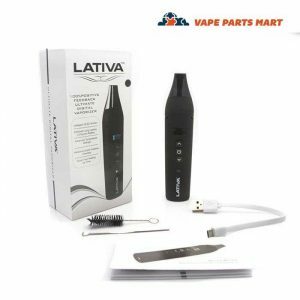 Vape Parts Mart boasts an impressive selection of wax, herb, and oil vape pen options. 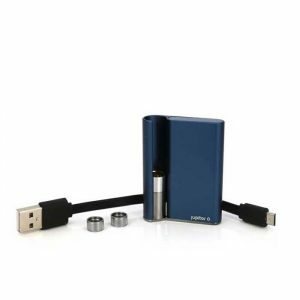 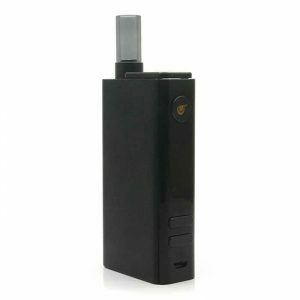 The Titan Mini Vaporizer, for example, is ideal for both wax and herb because of the unique ceramic heating chamber that is coated in glass. 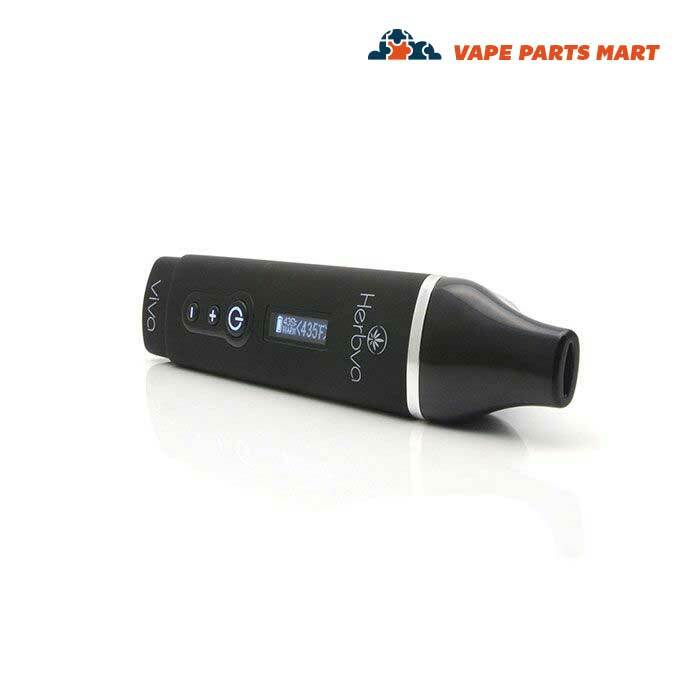 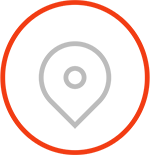 This vape allows you to control the temperature so your experience is totally customizable. 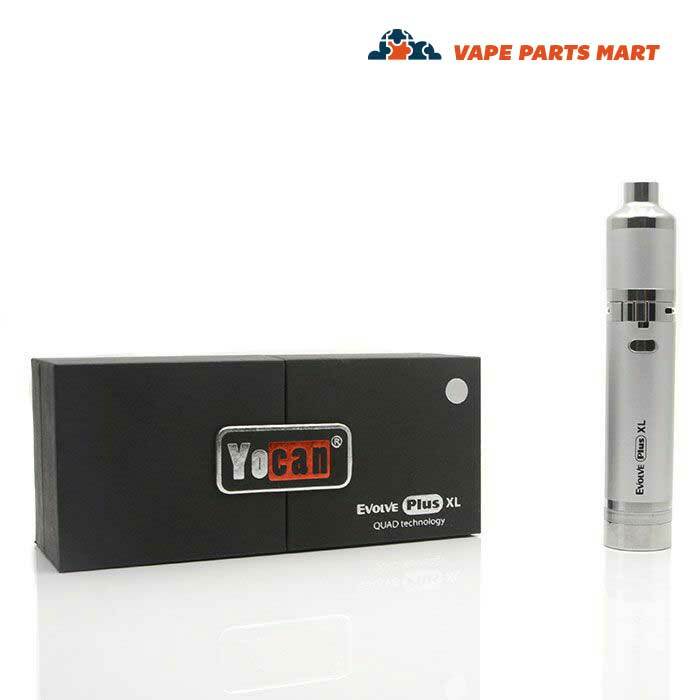 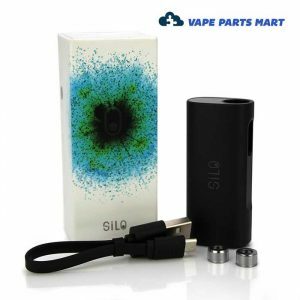 No matter what you plan to vape, you can find a model that offers the features you need. 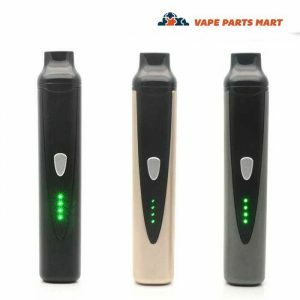 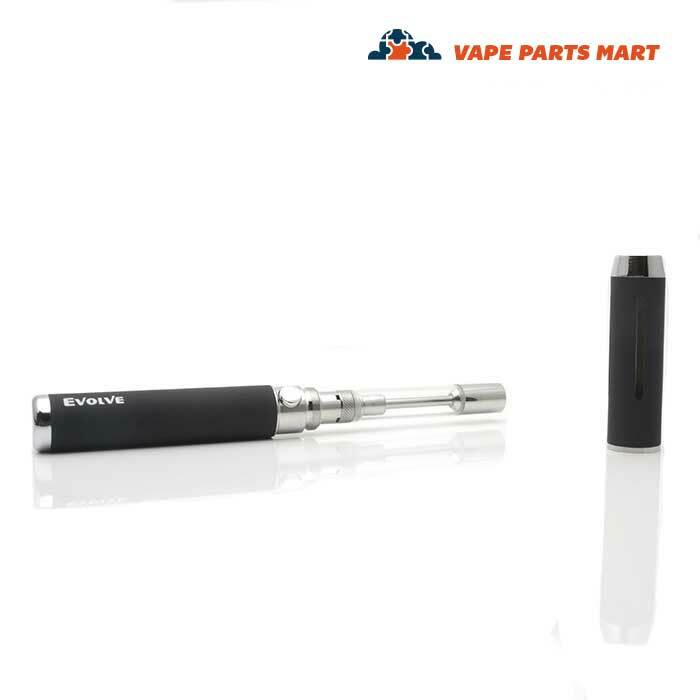 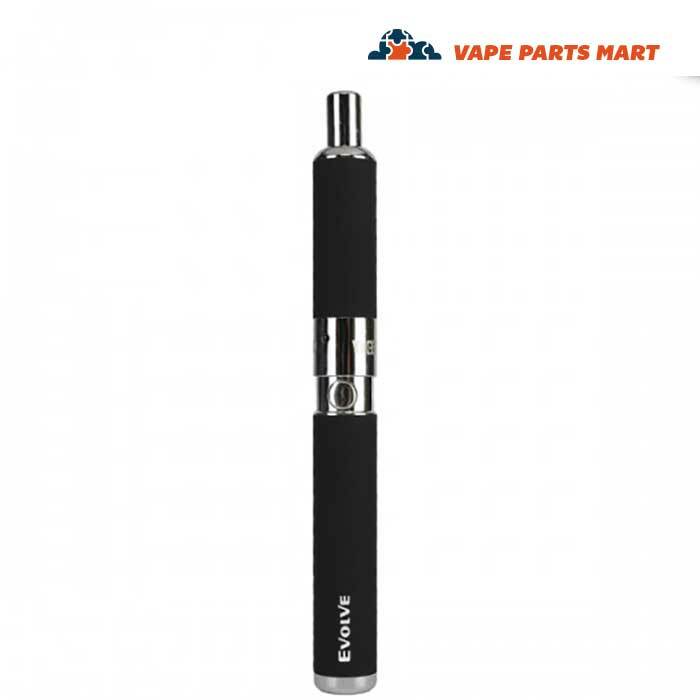 Vape pens for waxare particularly unique because of their ability to vaporize concentrate instead of oil or herb. 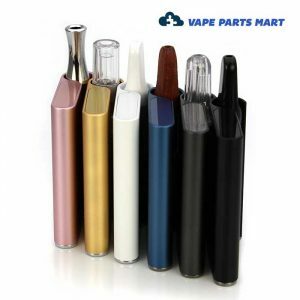 Some pens have the capacity for both, while others are equipped only to handle herb or oil. 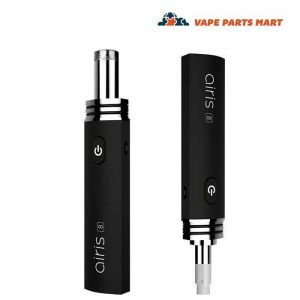 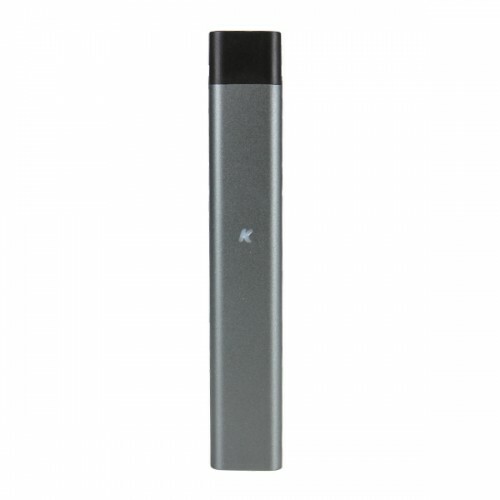 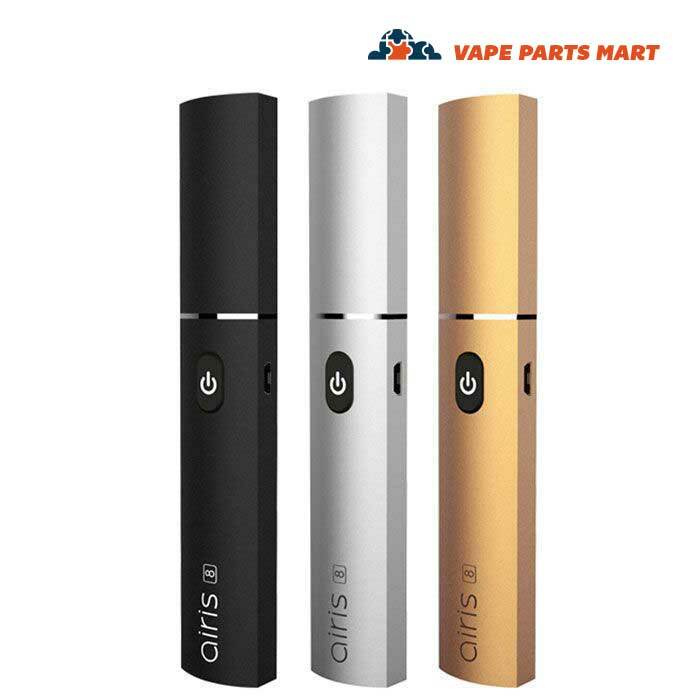 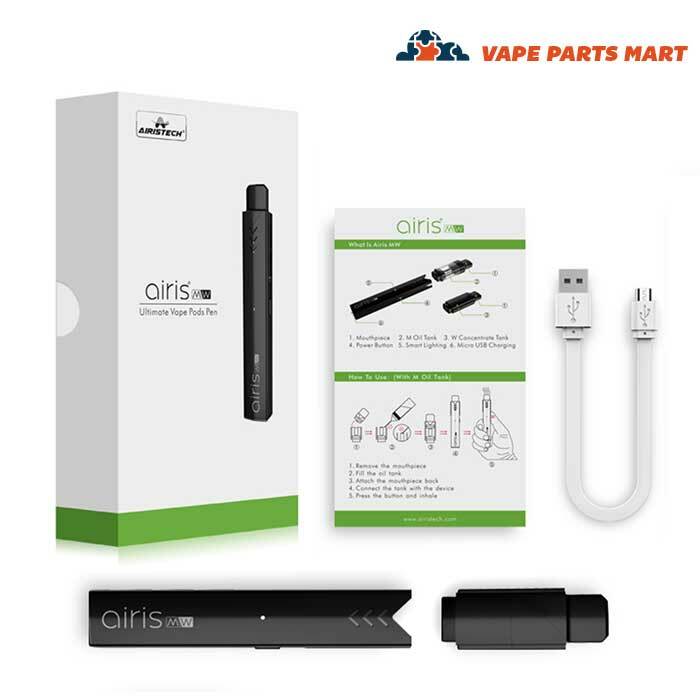 Models such as the Airistech Herbva 5g Vaporizer are designed for herb vaping, and if you know that’s your preference, investing in a dedicated piece is a wise move. 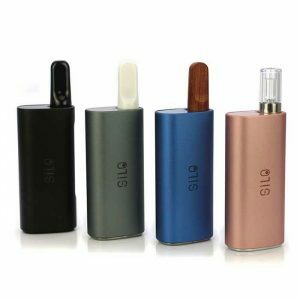 When shopping, you should consider whether you need a vape that can be used with just herb, oil, or wax—or all of these. 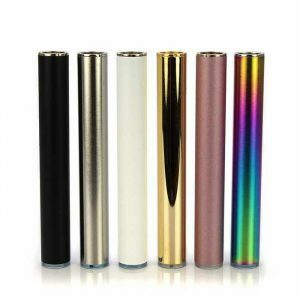 Different pens use different chambers and heating coils for different kinds of materials, so it is important to know what you are looking for. 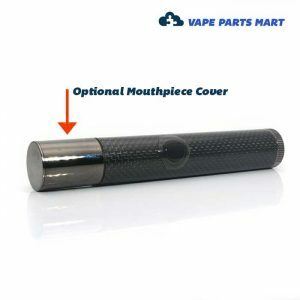 Once you know, find it at Vape Parts Mart.